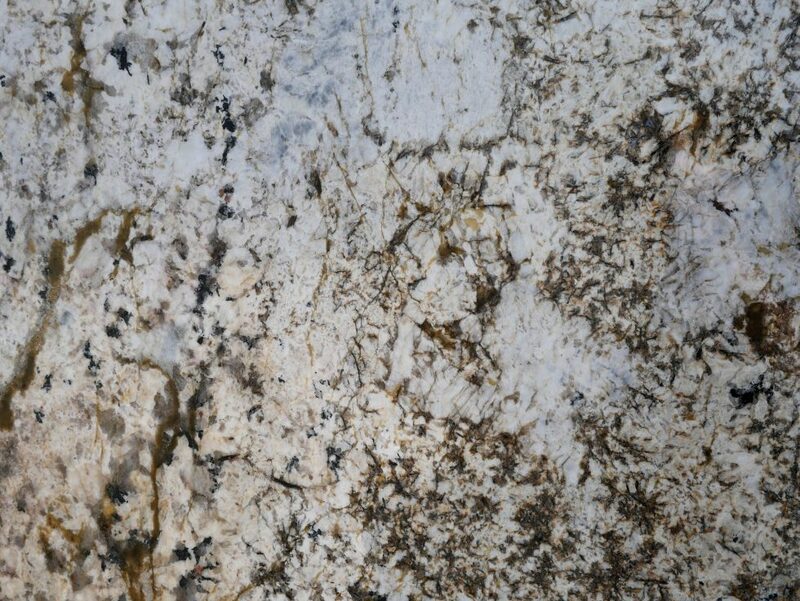 Customize granite countertops in Alpharetta with MC Granite Countertops and make a beautiful and functional masterpiece in your home. 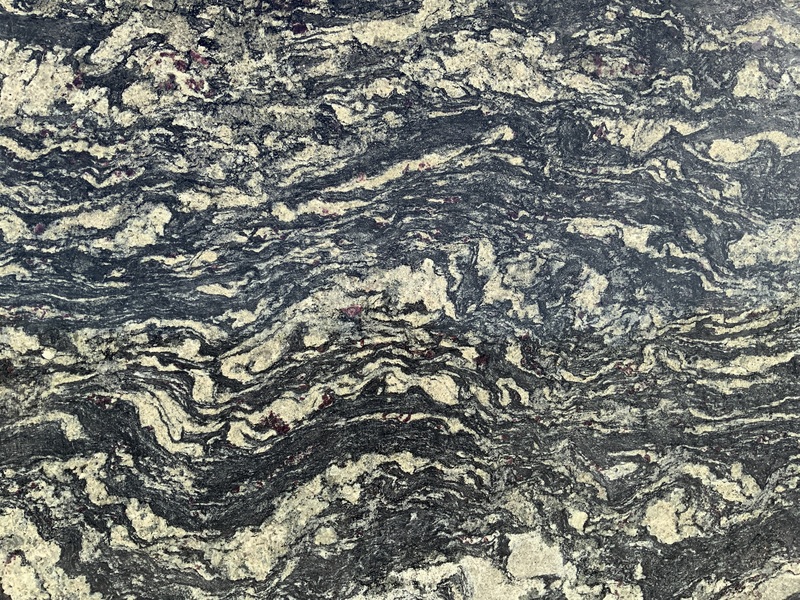 With rich, intricate colors and patterns, kitchen granite countertops in your Alpharetta home will make your kitchen a showpiece. 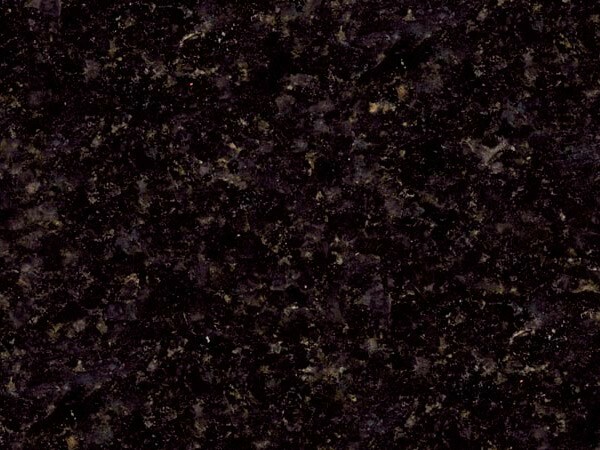 MC Granite Countertops gives you a wide selection of customizable, discount countertops in Alpharetta that complete an amazing look without breaking your budget. 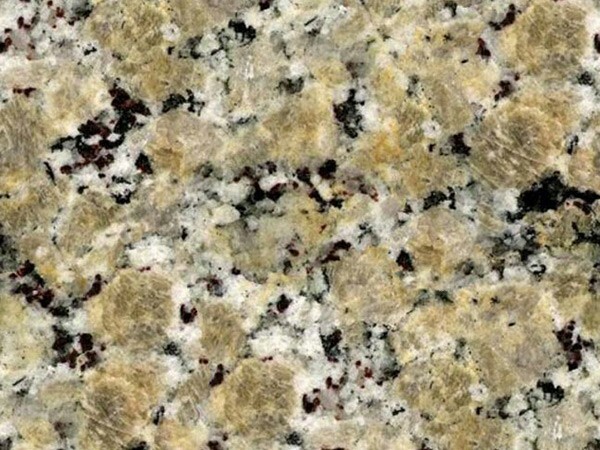 If you are renovating your home, or building a completely new home, give your new look taste and sophistication with the best kitchen and bathroom granite countertops in Alpharetta. 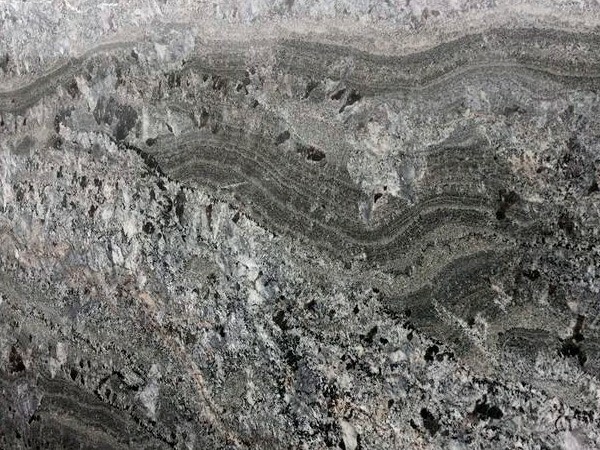 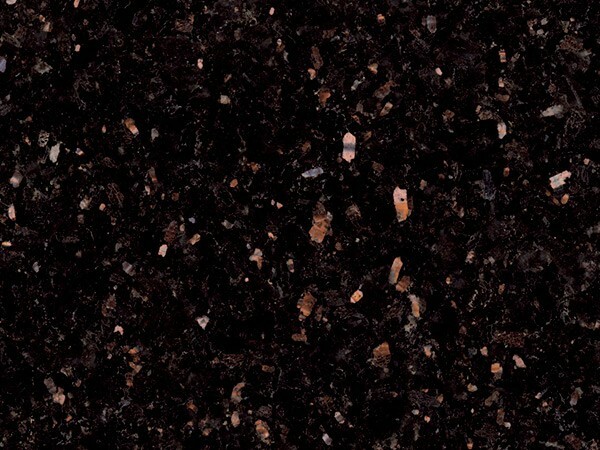 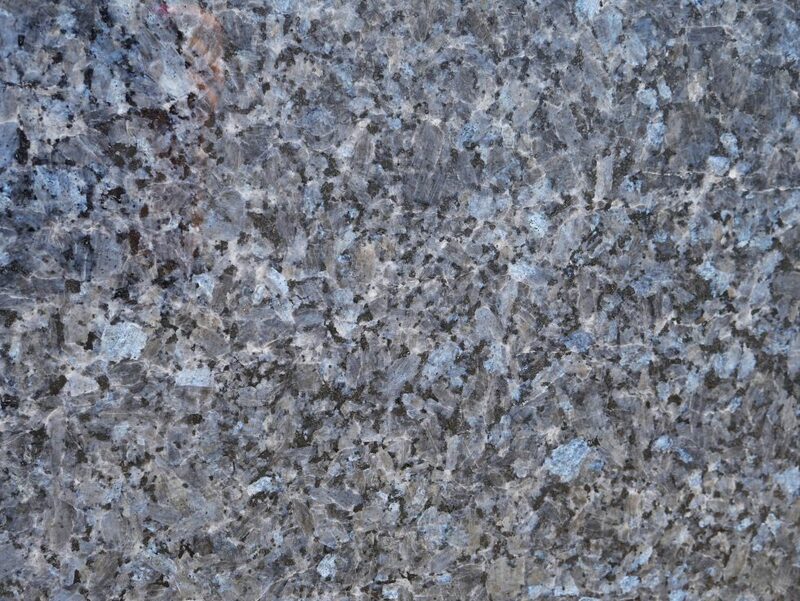 MC supplies top-quality granite for countertops, sinks, fireplace, fire pits and more, so every room in your home as well as outdoor areas will look beautiful. 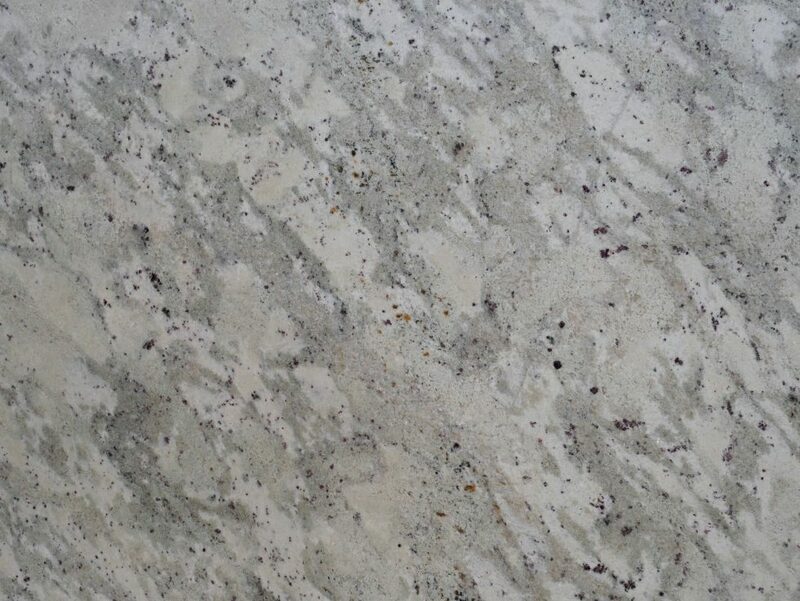 Granite countertops in Alpharetta that are cut, designed and installed by MC Granite Countertops will endure decades of use and retain their gorgeous shine.  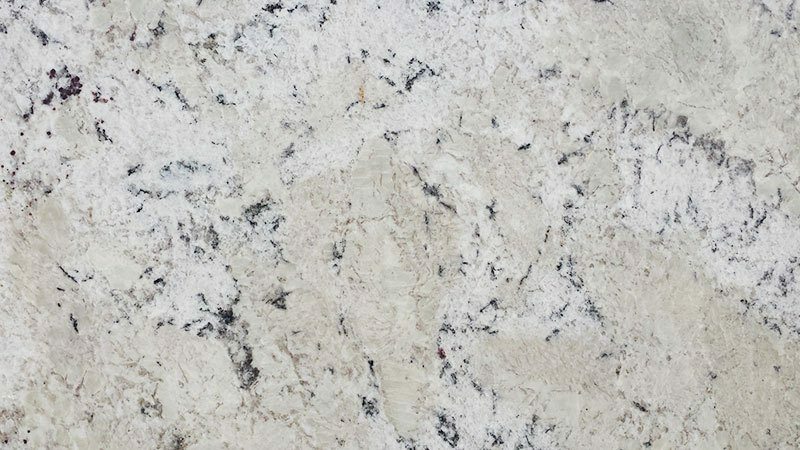 Bathroom granite countertops add value to your home and attract buyers if you are selling in Alpharetta, or give you the luxurious, beautiful bathroom of your dreams if you are staying. 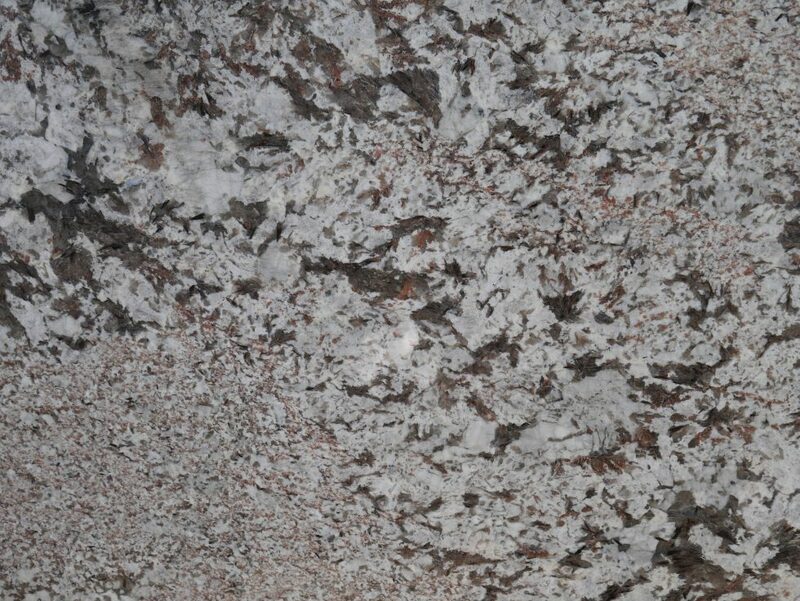 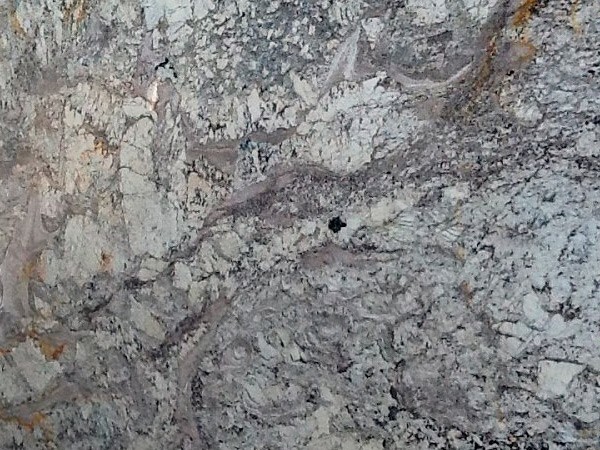 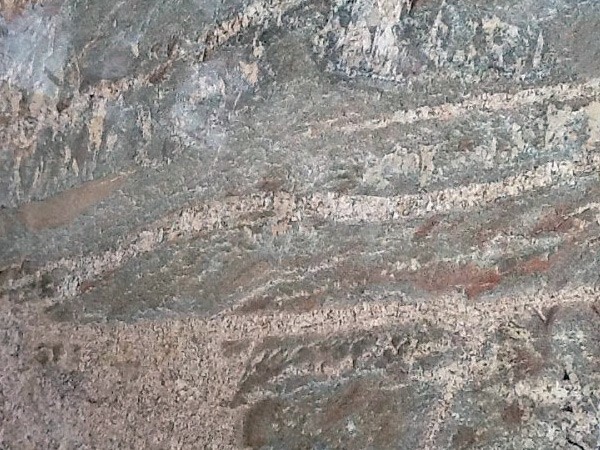 Take a look at the granite countertops available in Alpharetta and find the perfect fit for your bathroom, kitchen, living room fireplace and more. 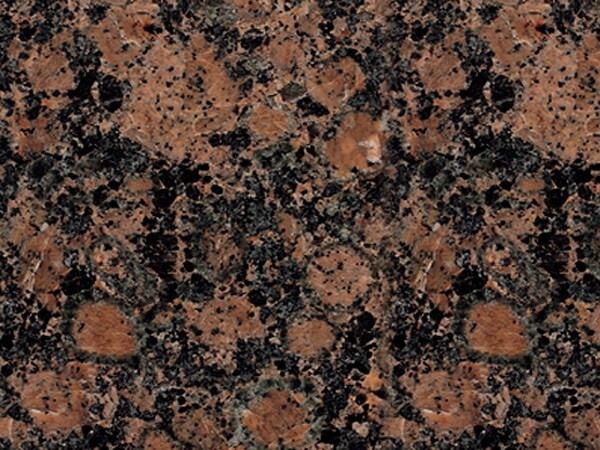 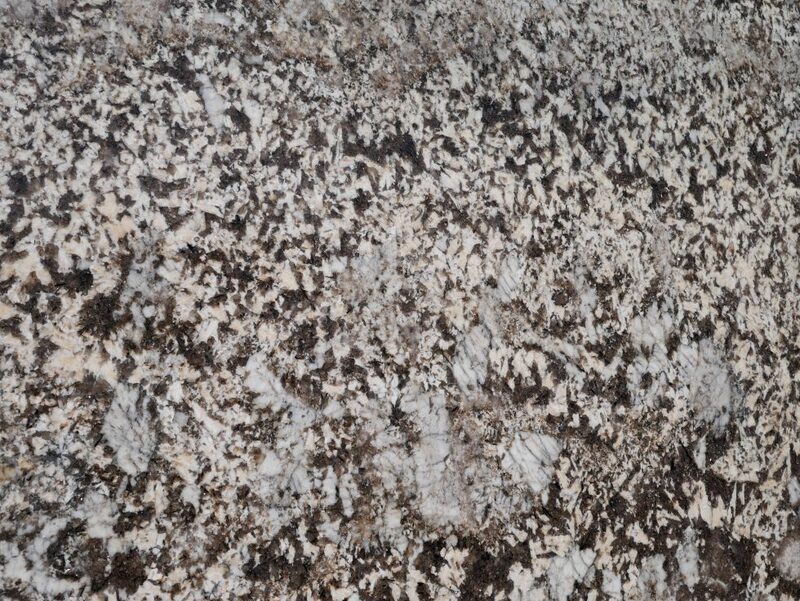 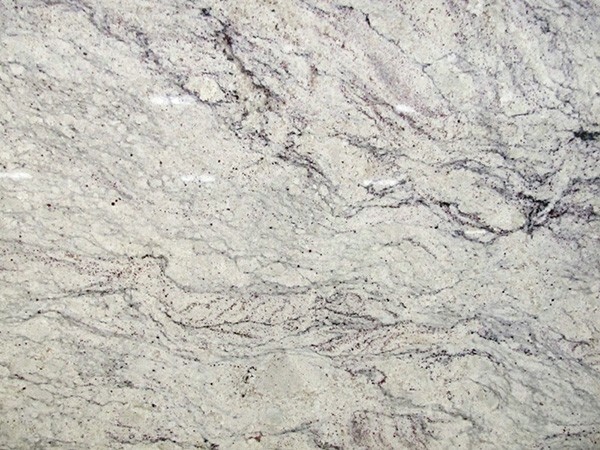 Call MC Granite Countertops at 770-833-8075 for more information on custom countertops.